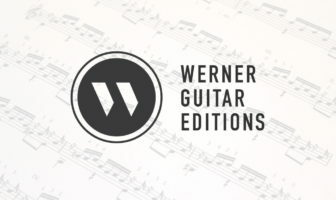 Canadian guitarist Pascal Valois plays Andante by Victor Magnien on a Romantic Guitar (Stauffer – Legnani guitar built by Gary Southwell). You can also see him playing Mertz’s Fingals-Höhle or Schubert/Mertz Stadchen. I’m glad to learn more about Victor Magnien (1804-1885) who was a French composer, guitarist, and violinist. I’ve heard (but can’t confirm) that he studied violin with R. Kreutzer and guitar with Ferdinando Carulli. 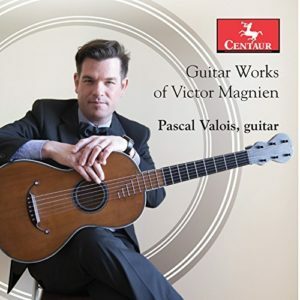 Pascal Valois has also has a recording via Centaur Records 2016 which you can get via Amazon Guitar Works of Victor Magnien or iTunes.